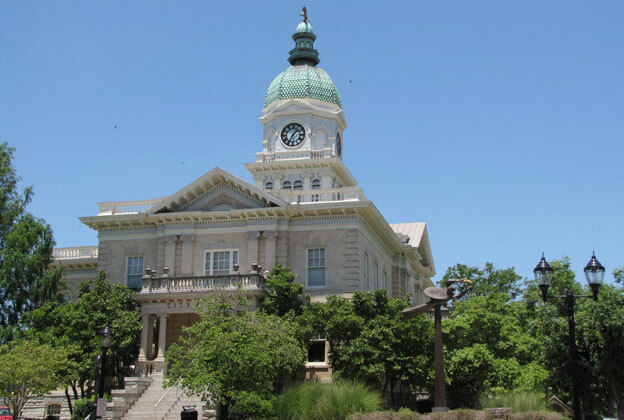 Built in 1904 in the center of downtown Athens, City Hall was constructed on solid Lexington granite on the first floor and light buff brick and limestone trimmings on the upper floors. Perched atop the four-faced clock on the building’s clock tower is an eagle with an eight foot wing span. The cupola and eagle were restored in 2006.